Description: SoloMid Corporation (TSM) is an electronic sports organization based in Los Angeles, CA. 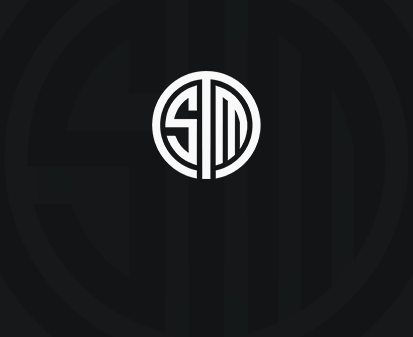 TSM is home to a vast network of educational websites, the largest network of streamers on Twitch.tv (Subsid. Amazon), and the most notable League of Legends and Fortnite team in North America. Job Summary: The Ecommerce Manager is responsible for the planning and operations for our online retail business. You will be responsible for tracking, restocking, reporting store inventory. You will also work on marketing initiatives to promote store products and increase sales. This is an entry level position with growth opportunity. Salary Range $50,000 - $60,000 depending on experience. Manage manufacturer and fulfillment vendors. Maintain store inventory through re-orders, sales, and new products. Work with developers and creatives to keep store website and assets up to date. Optimize fulfillment and delivery of store products for global distribution. Experience with digital marketing of clothing or other online products. Be a self-starter and internally motivated. Have an eye for identifying trends in clothing and design. Willingness to commute and travel for work.